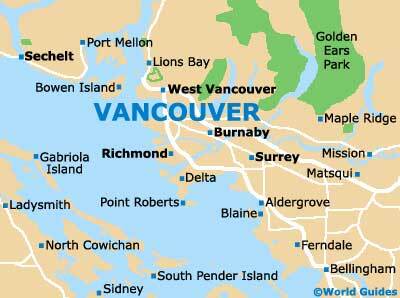 If you are looking for museums and a spot of culture, then Vancouver is a good place to visit. Museums and art galleries are plentiful in the city and cover a variety of themes, styles and genres. Highlights of the art scene include the wonderful Vancouver Art Gallery, with its collection of nearly 8,000 pieces of art, while among the most notable museums in Vancouver is the Telus World of Science, an entertaining and educational experience. 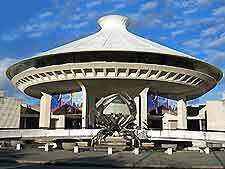 The Vancouver Museum is the city's premier natural history facility and it is home to a massive collection of exhibits of both local and global importance. 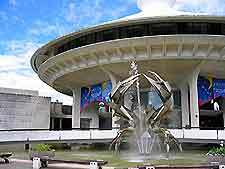 The museum is split into categorized sections comprised of the Vancouver Collections, First Nations Collections, Pacific Rim Collections and the World Heritage Collections. 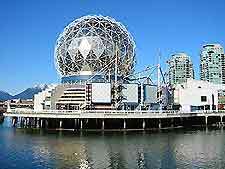 Vancouver's eye-catching Telus World of Science is home to a variety of interactive exhibits and displays aimed at demonstrating some of the many interesting aspects of science present in the world around us. Also housed here is the giant screen OMNIMAX theater, which shows fun, educational programs throughout the day. The Museum of Anthropology in Vancouver is a fascinating facility containing a magnificent collection of cultural works, including ethnic carvings and sculptures, as well as artifacts from the Northwest Coast's past and present. Visiting exhibitions feature throughout the year. 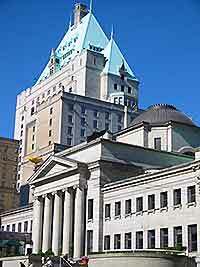 The Vancouver Art Gallery is Vancouver's finest facility for modern and classical art. Besides a permanent display featuring works by historically famous artists, there are visiting exhibitions by modern artists. The art gallery has a total of 7,900 pieces of art available for permanent viewing. Claiming to house Canada's leading collection of Inuit and northwest coast native art, the Inuit Gallery of Vancouver features works of jewelry, sculpture, drawing, etching, silk screen print and serigraph. All pieces of work are originals and are available for purchase.